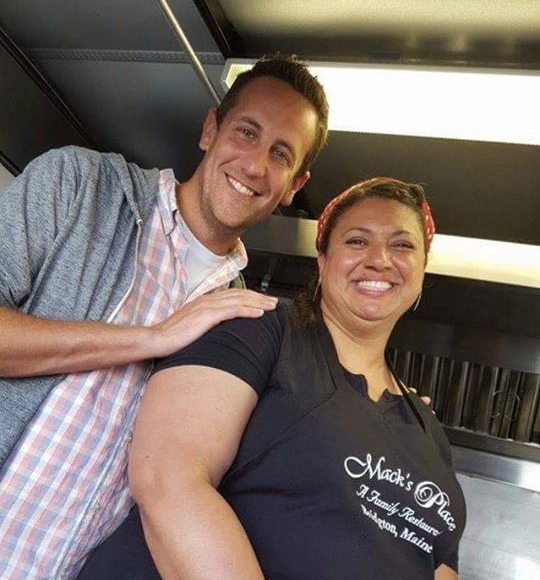 Watch us on TV — Mack's Place, Inc.
Mack's Place was featured on the television show "Carnival Eats!" where our Jumbo Colossal Lobster Roll tossed in our unique "Matty Butter" was highlighted. Watch as host, Noah Cappe tackles our largest Lobster Roll at the Fryeburg Fair along with a few other local favorites. Check out your local channel listings for Carnival Eats Season 4 Episode 11: 50 Shades of Crepe aired on the Food Network as well as the Cooking Channel. We are humbled by this awesome and unexpected honor!